We’ve all seen magical winter images of snow and ice, especially around Christmas time. Winter light can produce some incredible images if you know how to use it correctly. 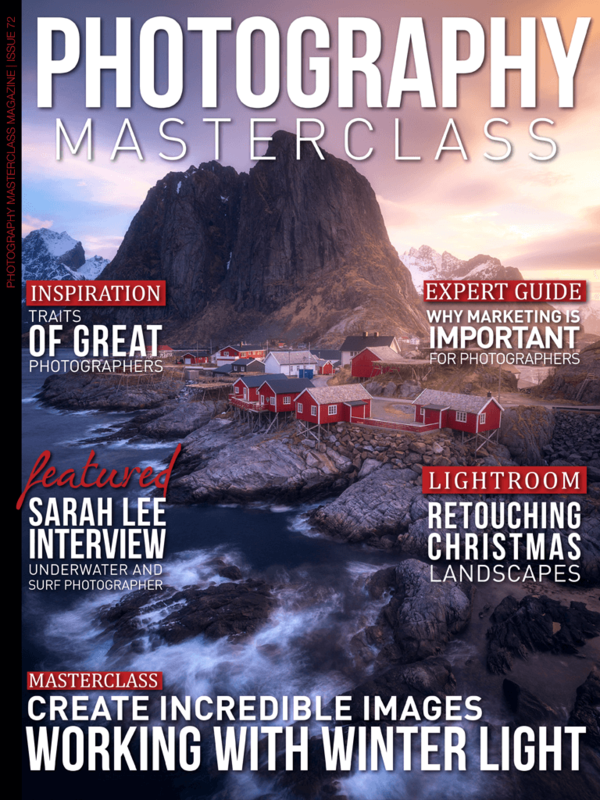 In this issue we look at exactly how to use winter light to your advantage to create some stunning winter images of your own. In our expert guide, we look at why marketing is an important and vital part of modern photography. You'll discover how to retouch Christmas landscapes in a great Lightroom video tutorial. We also bring you an in-depth interview with surf and underwater photographer, Sarah Lee. And don't miss the lowdown on the Huawei P20 Pro Smartphone – the Smartphone with triple Leica Camera lenses! Get All This And More In This Content Packed Issue!